With this logo, it fully incorporates what would come to mind when someone thinks of Elderwood. A woodness, such as a tree, and I added the antlers in the front with the roses to give it a connection to Faerie Rose Press. 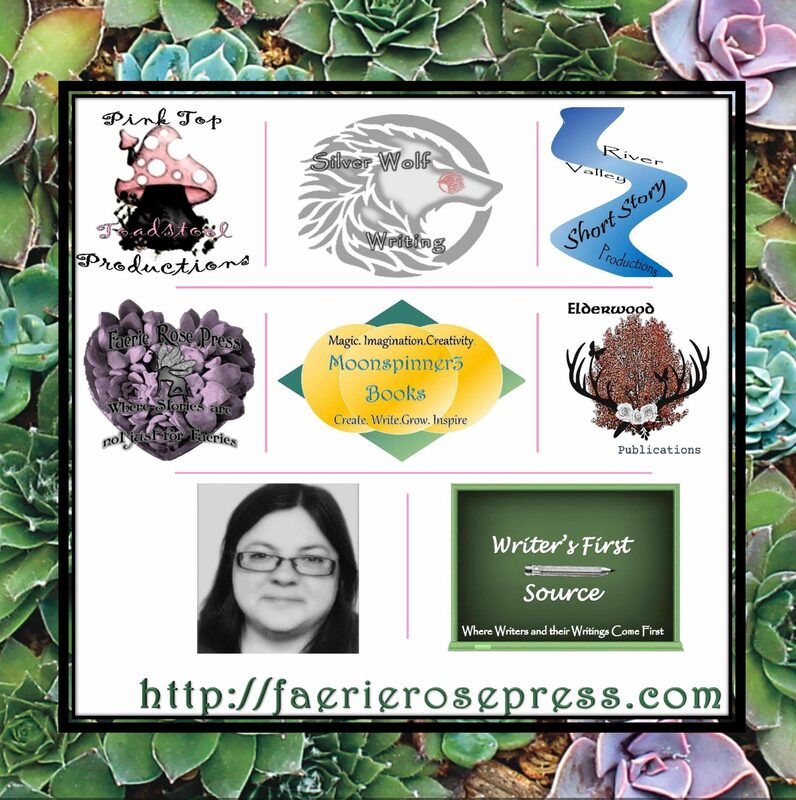 Since Faerie Rose Press, was created first in this little publishing world that I have created. I feel that this is more completed design and not just a blank slate as before. I hope that you like the new design of the logo for Elderwood Publications as I look forward to the new year. I feel that with this logo, it gives a new life and it breathes life into Elderwood Publications that might not have been there before. I hope that you are excited as I am for the new year and all that will becoming up in the new year. But as I have mentioned before, this site is growing and as I learn new things, there is always a possibility that there will be change. But with out change there can be no room to grow. Thank you as always for your continued support, if I don’t see you until next year! I hope that you have a happy new year and I hope that you all have a happy writing day! ← Guess what I got for Christmas?